A body was pulled from Lake Minnetonka early Monday morning. 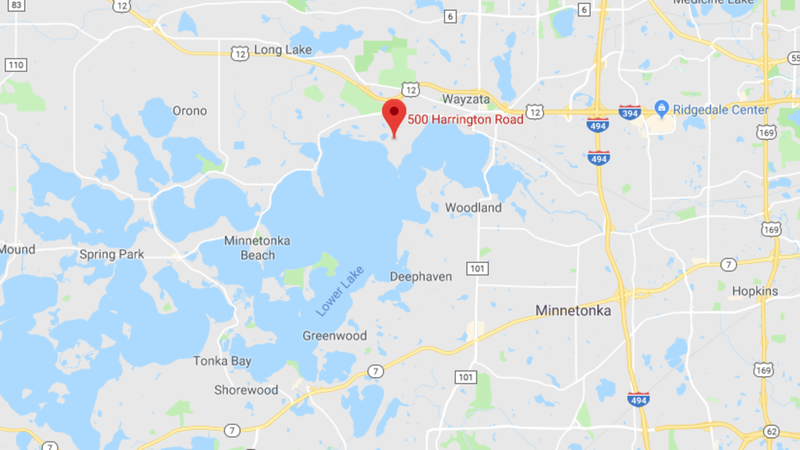 The Hennepin County Sheriff&apos;s Office says it received a 911 call at 6:04 a.m. with the caller reporting a body in Lake Minnetonka near the 500 block of Harrington Road. First responders arrived and pulled a deceased man&apos;s body from the water. The Hennepin County Sheriff&apos;s Office is investigating, but foul play is not suspected. The man&apos;s identity will be released pending notification of family members. The age and identity of the female is unknown. His empty boat was found on the water Saturday evening. 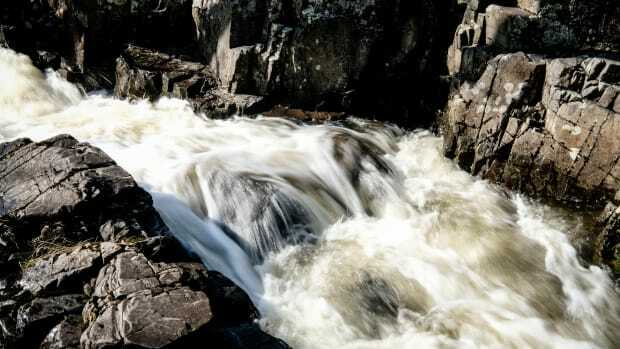 Authorities in Texas believe it's the body of the missing Minnesota man.